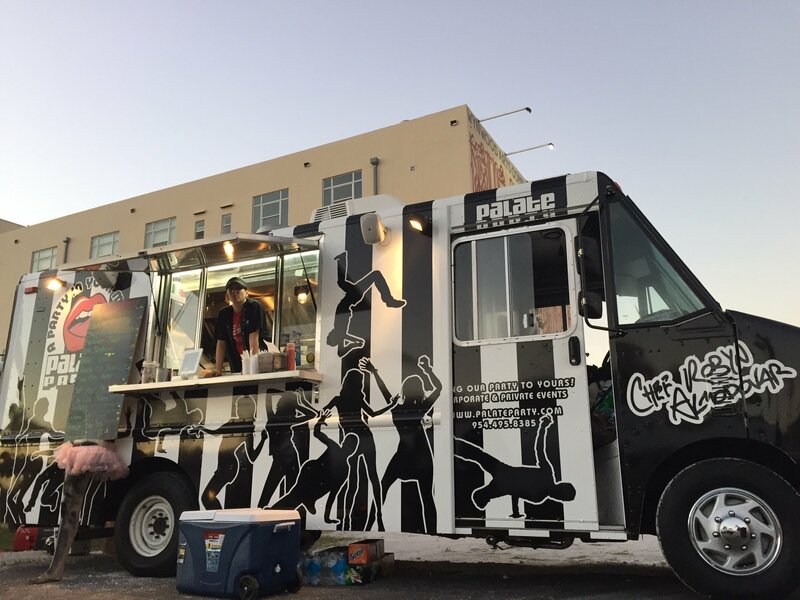 While a food truck business will typically cost less money than a sit-down restaurant (that tends to be the case for the initial purchase and the overhead costs), said food truck business is still going to require a great deal of money. After all, you could end up spending $30,000 (at minimum!) for the actual truck and the equipment required to make your food. If you are in the market for a high-end truck, then your business (the truck and all of the equipment) could cost $70,000 or more. No one said purchasing a food truck was going to be cheap. 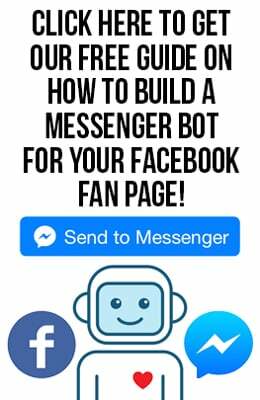 With that in mind, below you can find three ways to raise money for a mobile kitchen business. If you don’t have an overload of money saved up, then this could be your best option when it comes to raising money for a food truck. With that in mind, there’s a lot that goes into financing a food truck. Luckily, we have the ins and outs covered in this article. In a nutshell, financing/a loan from the bank can provide you with enough money to purchase your truck, and this money can also be used as startup capital; however, everyone’s situation is different. Nonetheless, financing is a viable avenue, even if you have bad credit. You May Also Like... What Are Your Food Truck Goals For Summer 2018? Depending on how much money you need to start up your business, having an investment round via friends and family might be your best option. If you do go down this road, a road that could easily get you $20,000 or more, you need to be very transparent with your investors (in this case your friends and family). How do you plan on paying them back, and making their investments worth it? With your food truck business, of course, but this is the part where you show off your all-star business plan and really break things down for them. Convince them you can — and will — be a success in the food truck industry. RELATED: Why New Food Truck Owners Could Use Some Startup Capital. In need of startup capital? This article is a good start for that adventure. As we kind of touched upon earlier, everyone’s situation is different. 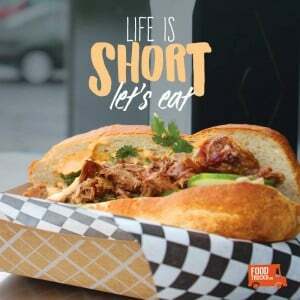 In the spirit of that thinking, if you don’t want to take out a loan via financing (although this is a solid option if you need cash now, and have the ultimate business plan), and if you don’t want to pester friends and family for money, then you could always raise your food truck business money the old-fashioned way — saving. Now, this might take less than a year for some people, more than a year for others and much, much longer for other folks. It 100 percent depends on your situation, and how much money you can put away in the bank. No matter which direction you head in when it comes to funding your mobile catering business, entering the food truck industry is a risk. 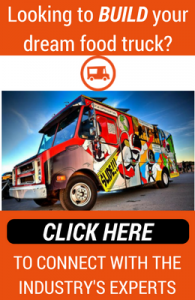 However, it is usually less of a risk than opening up a sit-down restaurant, and it is worth every penny if you are really passionate about making your dream come true, which is becoming a lunch truck owner.